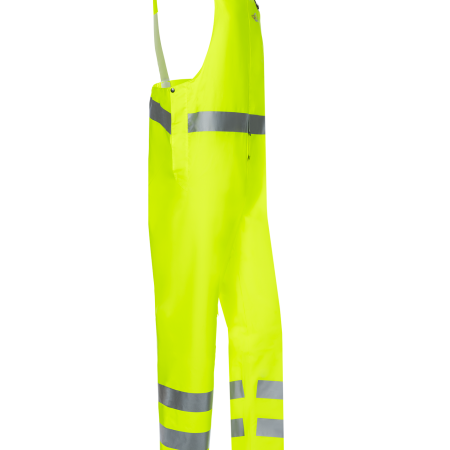 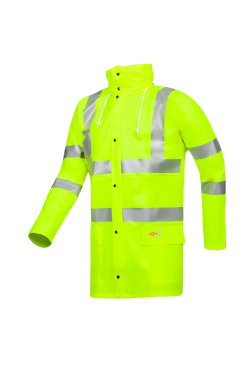 These hi-vis rain bib and brace trousers in Flexothane® fabric not only ensure that you are clearly visible, but at the same time they protect you against water and wind. 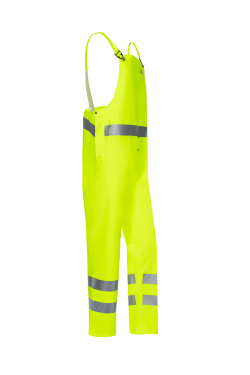 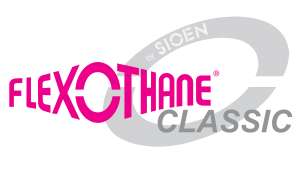 The light, elastic fabric allows you to move freely and smoothly. 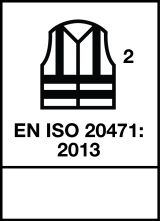 The durable Anonex with front bib is furthermore equipped with one inside pocket, a fly with press studs, two slit pockets, elastic braces with PVC buttons and buckles and elastic narrowing in the back.